- at JAS Timber Ltd® - Blackburn BB1 1DB. 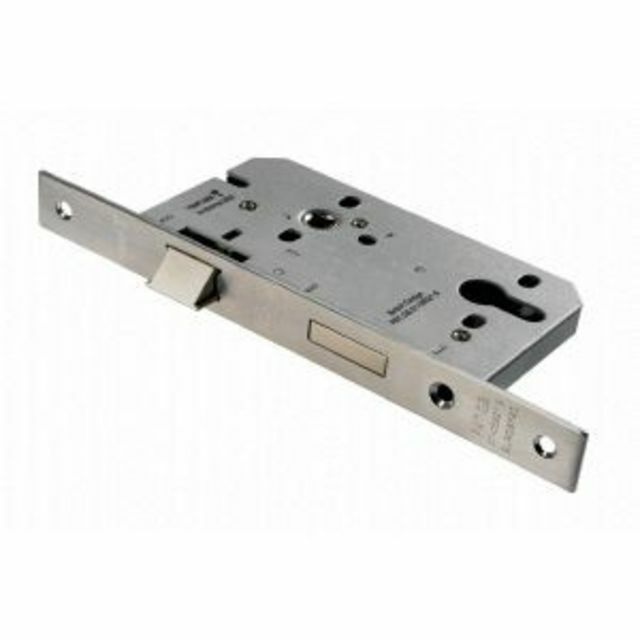 Sashlocks, Deadlocks, Euro-Cylinders, Oval-Cylinders, Latches. 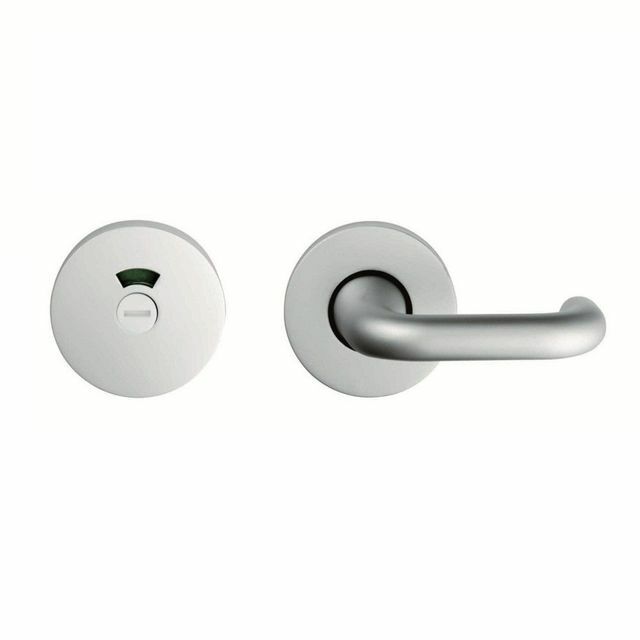 Bathroom Door-furniture and Privacy Locks, Deadbolts and Turn and Release fittings - all with Bolt-through fitting options. DDA Disability Door-furniture, Anti-Ligature Door Handles and Hardware and Easy-Turn fittings. There is a full range of Fire-Door, Panic and Exit-Door Hardware - Panic Bolts, Panic Bars, Panic Latches, Panic Push-Pads, Door Locking Devices and Door Closers. 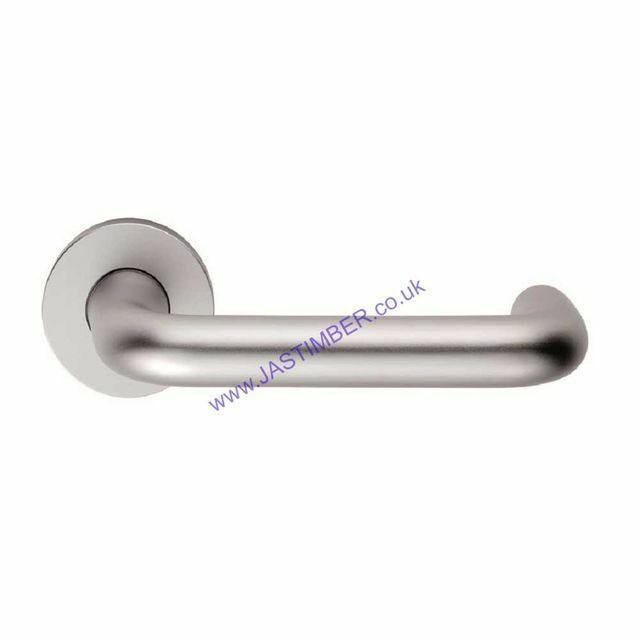 Payment - We can take Debit Card, BACS, Cash, Cheque or Credit Card payment online for Eurospec Lever Door Handles. Chargeable carriage weights for Eurospec Architectural Door Furniture are shown in Kg; To order online - Click add to Basket; To see your ongoing Order Total or to amend, click the Trolley Icon at the Top-RHS of the page in the Green Navigation-bar. E. & O.E. see T&C - We do try to keep prices and specifi­cations of Eurospec Door & Panic Hardware correct, but mistakes can be made! Please let us us know if you do spot any errors - thanks.